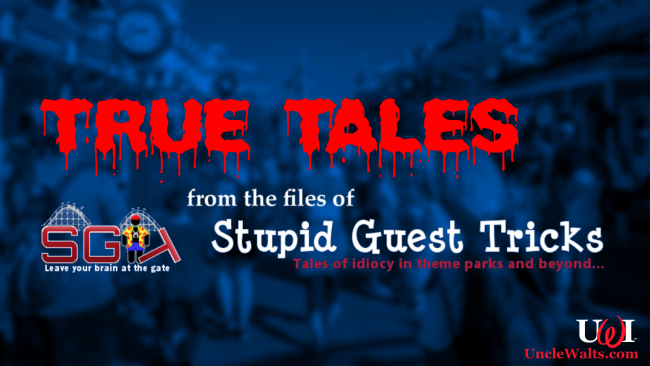 “True Tales: from the files of Stupid Guest Tricks” is a new series, where we share believable stories of park guests’ unbelievable stupidity. 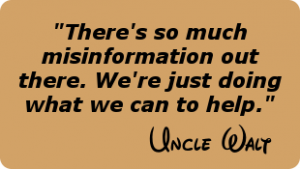 FROM STUPID GUEST TRICKS — StupidGuestTricks.com is a website founded to provide Disney Cast Members and other theme park employees a place to vent about some of the idiots they’ve dealt with. Most Cast Members will tell you that 99% of the guests they deal with are wonderful, but there’s always that 1% that lead to aggravation — and some pretty funny stories. At the end of the show [Ed. : Fantasmic at Disney’s Hollywood Studios], we always stand at the top of each section and ask guests to NOT climb over the benches. 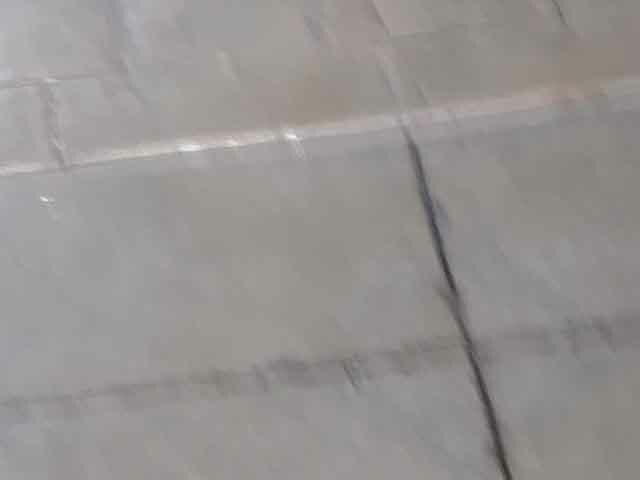 Well, apparently, this one older woman had not heard, and tripped and fell, doing a face plant into the bench in front of her. Head is sliced open and everything. So we have to call an alpha unit [ambulance], and they come and patch her up. Well, she had gotten blood on her shirt, and as a Guest Service Recovery, the manager on duty sent a CM named Ray to the nearest gift shop to get her a new shirt. The nearest gift shop that sells T-Shirts is Tower Gifts [the gift shop attached to the Tower of Terror]. The woman was a great sport about it, and everyone had a good laugh.